Herbaceous, prostrate growing, reseeding, winter annual legume valued as forage in temperate summer moisture deficit areas. 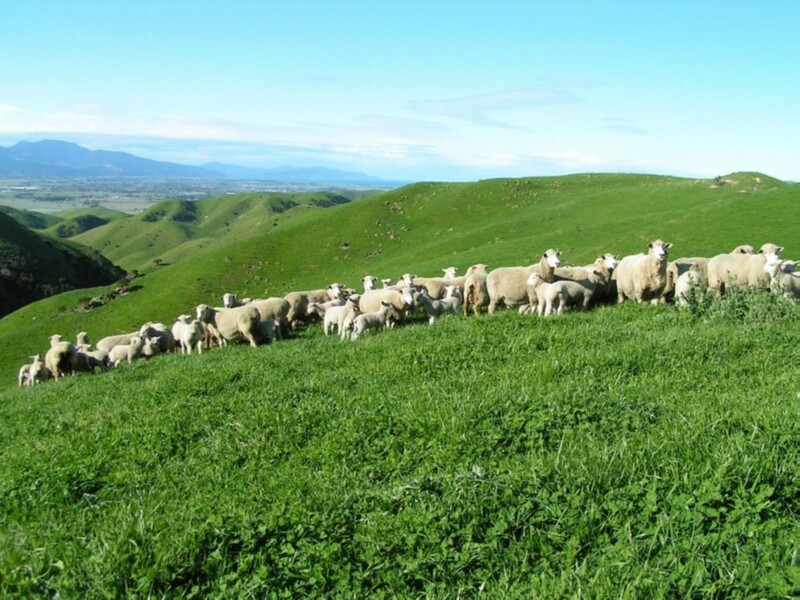 Oversown into low quality, low productivity pastures or seeded with perennial ryegrass, orchardgrass, or tall fescue. Provides high quality biomass during late winter and early to mid-spring. Particularly of value to lactating ewes and cows. 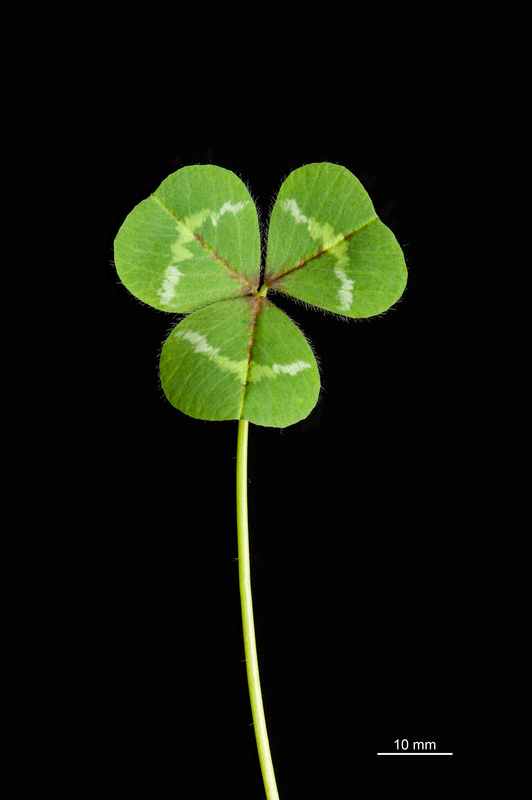 Unlike most clovers, sub clover is self-pollinated. 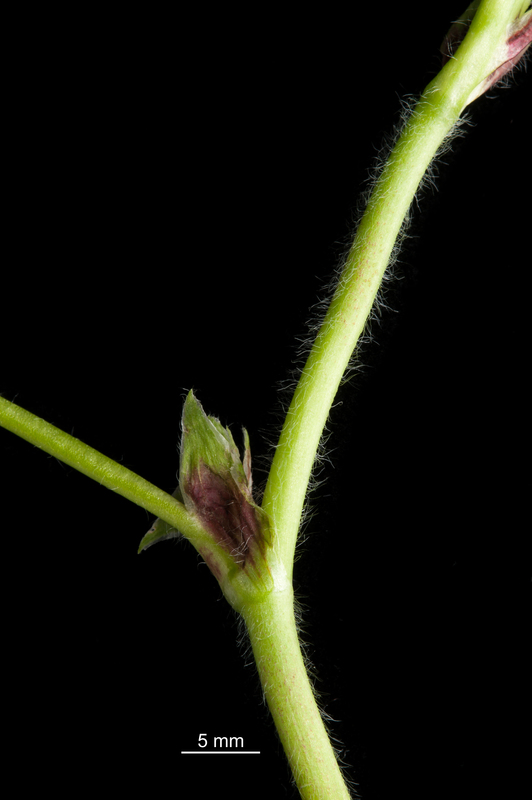 After self-fertilization, peduncles bend over and florets turn downward. 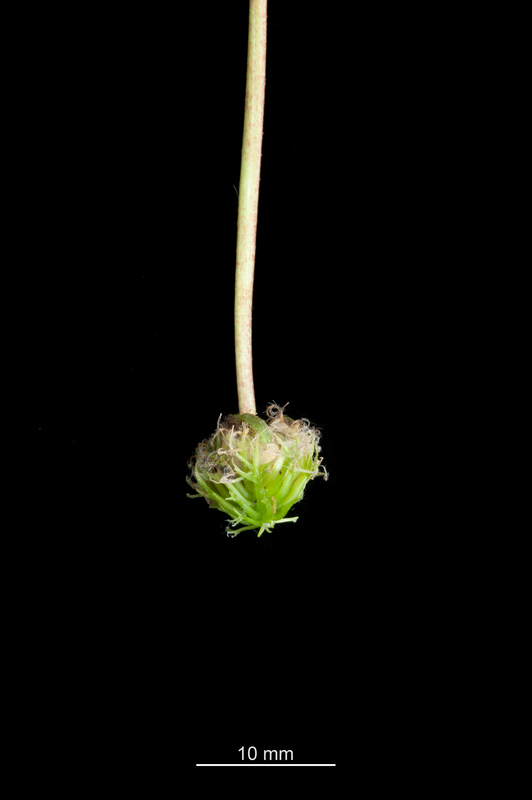 Several sterile, spiny florets emerge at the end of the peduncle, enclosing 2-4 ripening seeds in the dried-out corolla and calyx. These seed burrs become buried in the upper layer of the soil during summer for subsequent germination in autumn. Inflorescence is composed of three or four white florets. 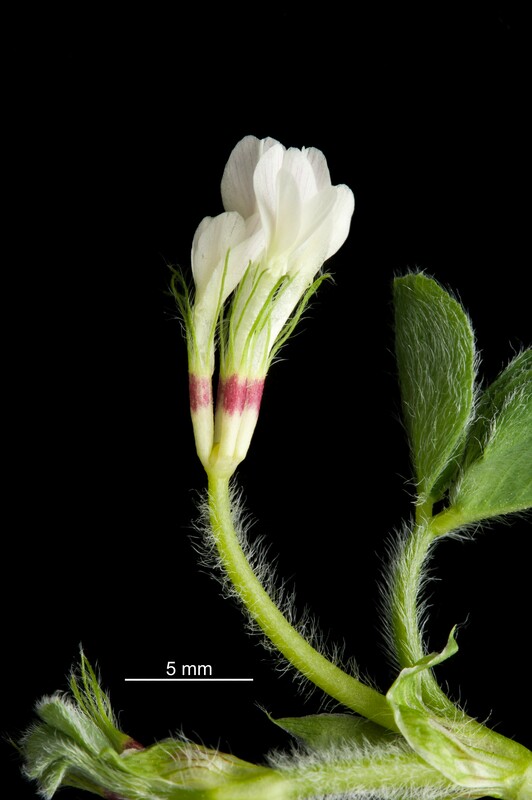 Corolla (petal) is usually white; calyx color varies with cultivar, often red banded. Buries its seed pods before the onset of summer drought, hence its name. 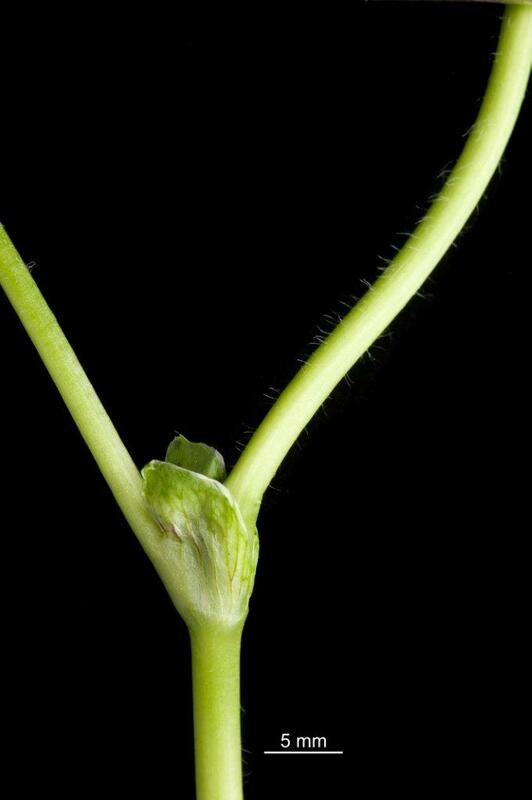 Pubescent, prostrate runners (stems) do not root at nodes. 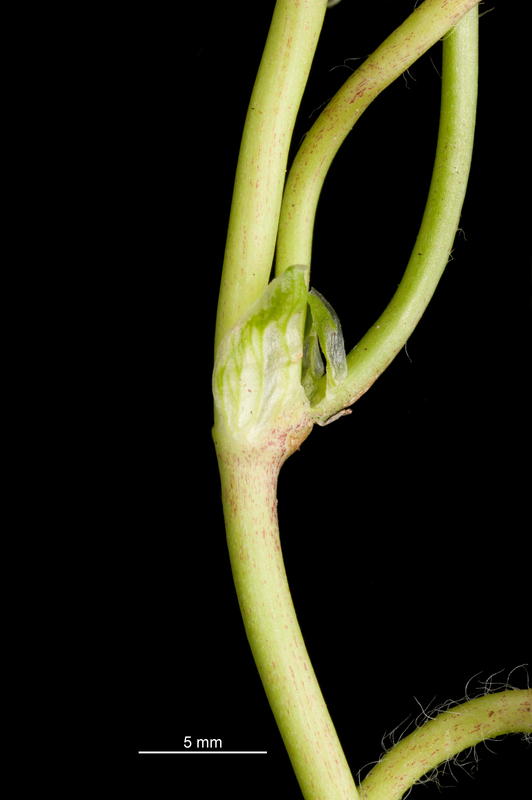 Long petioles support palmately trifoliolate pubescent, leaves with heart-shaped leaflets displaying cultivar-specific markings that vary with seasonal temperatures. Stipules have green or red veining. Short taproots (~6 in, 15 cm) and laterals with nitrogen fixing nodules. 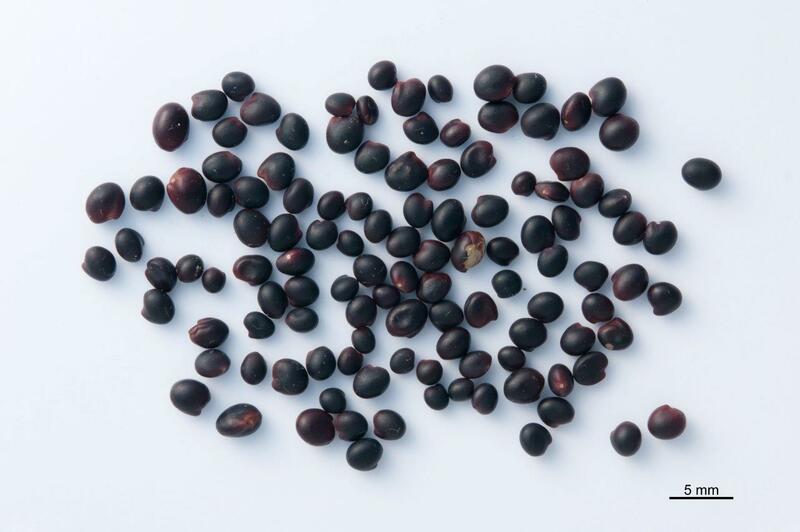 Seeds are oval with a pronounced hilum. 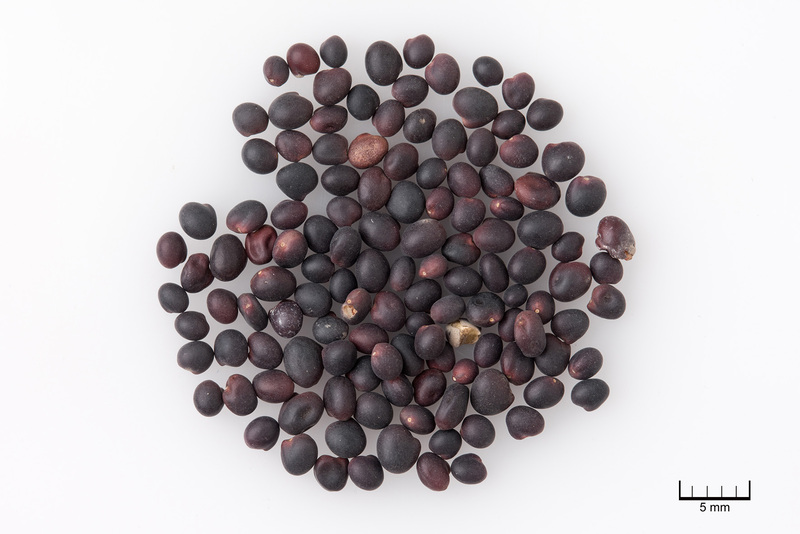 They bare about 10 times heavier than white clover seeds (55,000-70,000 per lb, 121,000-154,000 per kg) and vary in color and weight with sub-species and cultivar; subspecies yannicum seeds are cream-colored, subterraneum and brachycalcycinum are black. Prostrate growth habit to 6 inch (15 cm) height. 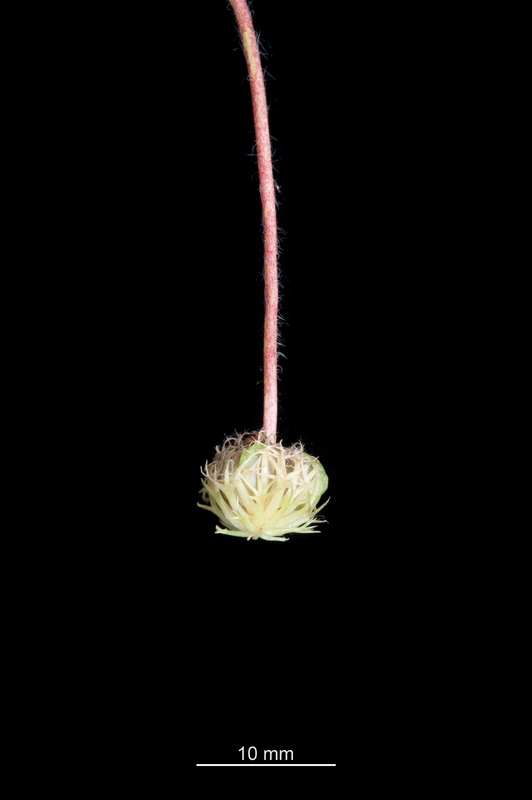 Runners (stems) do not root at the node. Produces rosette in autumn following late summer seeding or reseeding germination. Primary production is spring to early summer with later maturing cultivars providing forage into early summer if soil moisture is available. 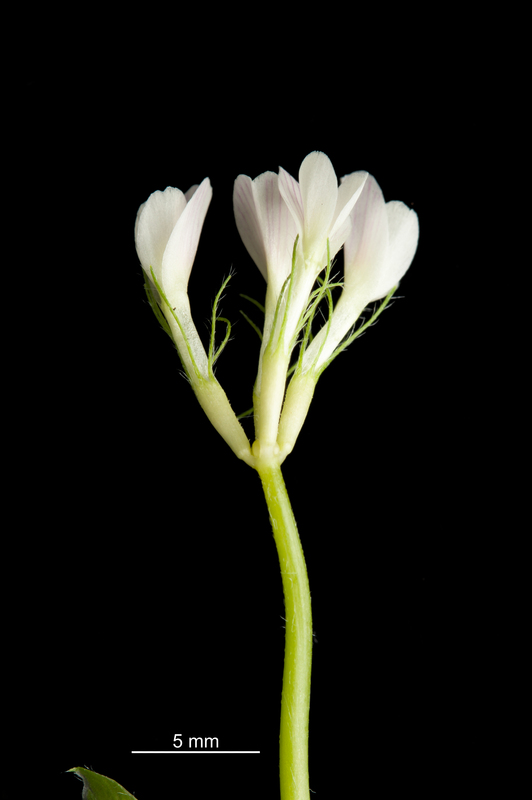 Subterranean clover has three sub-species: subterraneum, yanninicum, and brachycalycinum. Subspecies subterraneum is the most common and widely grown. Yanninicum is adapted to spring waterlogged soils. Brachycalycinum tolerates more calcareous soil. 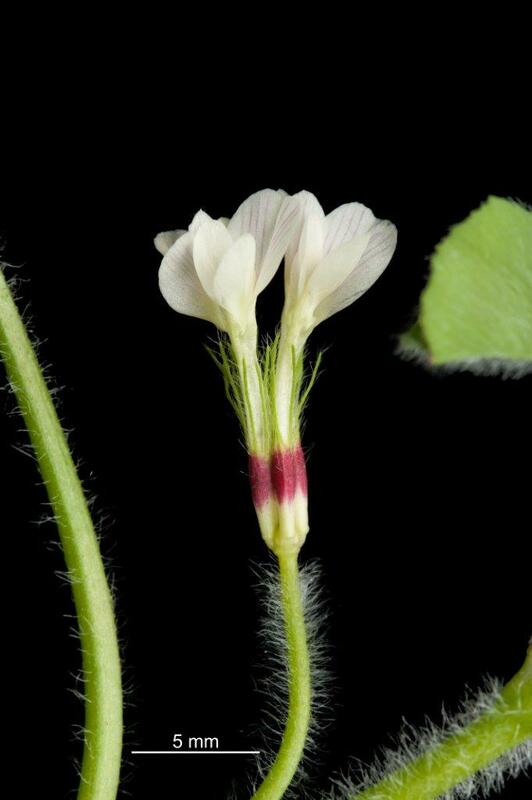 Cultivars differ in persistence, productivity, flowering time, seed maturity, hardseededness, pest and disease resistance, and estrogen content. Select late flowering cultivars if moisture extends into summer, early flowering types for early spring biomass. Low growing - hardseeded types tolerate low temperatures; use small-leaved prostrate types for set stocking grazing management. Grown extensively in coastal hills and pastures west of the Cascade Mountains in Oregon and California. 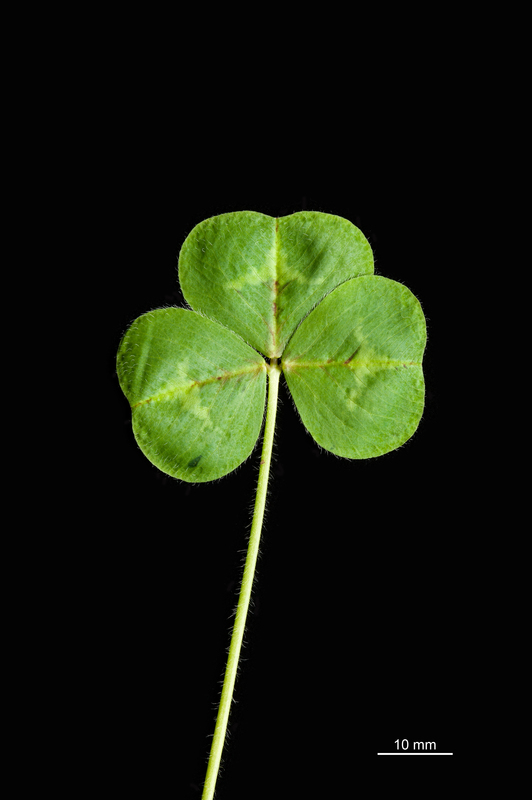 Sub clover mixtures are used as a cover crop in California almond orchards. Suitable for coastal mid-Atlantic and Southeast US in USDA Plant Hardiness zones 7 and greater for forage or as a living or killed mulch. Early flowering cultivars suited to low rainfall areas (less than 20 inches, 500 mm); later flowering cultivars suited to higher rainfall (greater than 30 inches, 700 mm). Grows best in moderately to well-drained loamy to clay-loamy soils that are moist through late spring. Tolerates strongly acid soils to medium alkaline soils: pH 5.1-8.4. **Precipitation requirement: Early flowering cultivars are suited to areas with low rainfall (less than 20 inches, 500 mm) while the later flowering cultivars are suited to higher rainfall (greater than 30 inches, 700 mm). The two columns (WET and DRY) represent current use and potential use, respectively. *USDA Plant Hardiness Zones 7-9 for reseeding cool-season fall seeded; 4b-7b as spring-seeded annual. Rooting: short taproot with many fibrous branching roots; to a depth of 1 foot (30 cm). *** Soil pH tolerance: NRCS Range and Pasture Handbook, Chapter 3 classification for Sub Clover is strongly acid to moderately alkaline (5.1-8.4). † Soil drainage: NRCS Range and Pasture Handbook, Chapter 3 classification for Subterranean Clover is PD-WD. Soil drainage class abbreviations: 1=VPD, very poorly drained; 2=PD, poorly drained; 3=SPD, somewhat poorly drained; 4=MWD, moderately well drained, 5=WD, well drained; 6=SED, somewhat excessively drained; 7=ED, excessively drained. Percent relative yield of sub clover for the 7 class values; 1-7: 5, 20, 55, 100, 100, 55, 20, respectively. # Soil salinity tolerance: NRCS Range and Pasture Handbook, Chapter 3 classification for clovers (alsike, Berseem, white, red, strawberry) is Moderately Sensitive (1.5-3 DS/m). 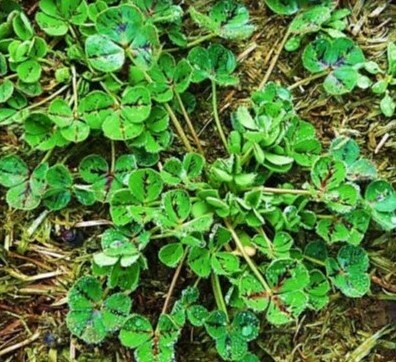 No specific listing for sub clover; selected Moderately Sensitive. Map designations of wet and dry refer to different precipitation requirements for current use areas (40-60 inch rainfall zones, designated wet) and potential use areas (16-26 inch rainfall zones, designated dry). Highly palatable and digestible forage in late winter and spring. Older cultivars produce compounds with estrogenic activities that can interfere with livestock breeding. 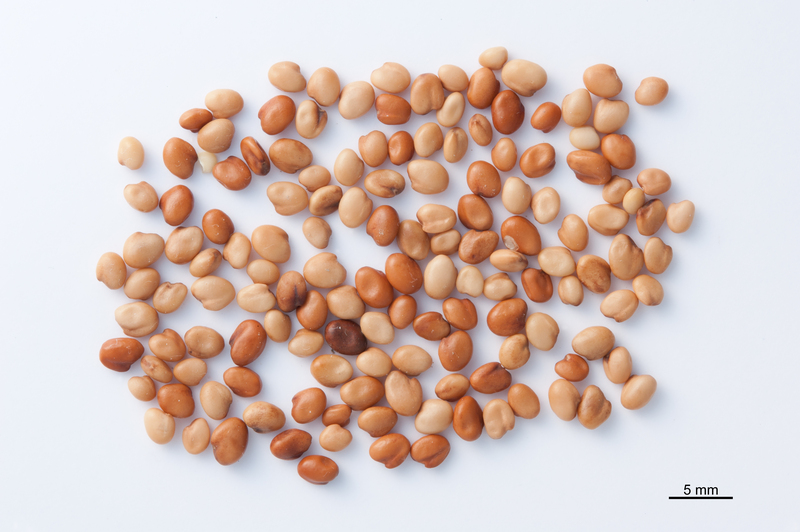 Select low estrogen-containing cultivars.